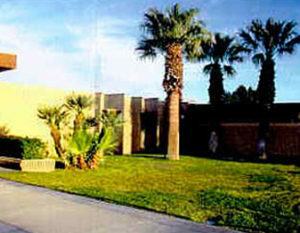 The Joshua Tree Court is located on the corner of Highway 62 and White Feather Road. From the West, take the I-10 freeway to the Hwy 62 off ramp and proceed approximately 30 miles traveling through the communities of Morongo Valley, Yucca Valley and Joshua Tree. From the East, take Hwy 62 or National Trails Hwy until reaching Hwy. 62, travelling through Twentynine Palms towards Joshua Tree. 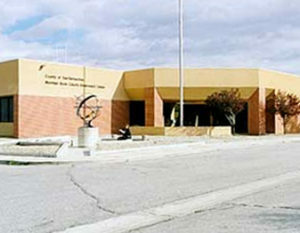 The courthouse is located in the Government Center approximately three miles east of Joshua Tree on the south side of the highway. From the I-10 freeway exit at the Haven Avenue off-ramp. 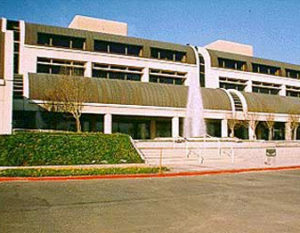 Go north (turn right if going west, left if going east) on Haven Avenue to Civic Center Drive and turn right. 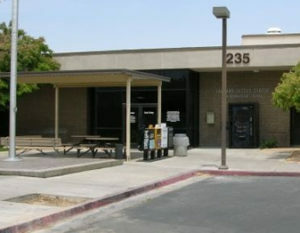 The entrance to the Law and Justice Center is to the left. From the I-15 freeway exit at Foothill Boulevard. Go west (turn right if going south and left if going north) on Foothill Boulevard to Aspen. Turn left at Aspen and go about two blocks. 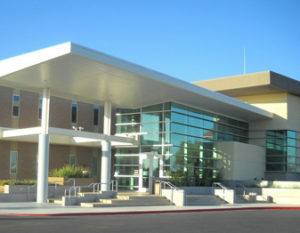 The entrance to the courthouse is on the right. 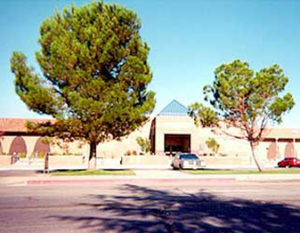 Look for large sign. From the I-215, exit Second Street and go east. Turn left onto north Arrowhead Avenue. 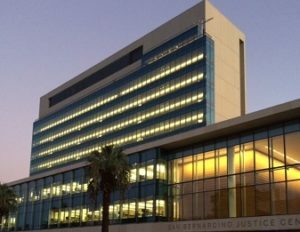 The Criminal Division of the San Bernardino District is located in the San Bernardino Justice Center on the right side of the street (south east corner of Third Street and Arrowhead Avenue).